Stunning holiday cottage in beautiful Royal Deeside. Nestled high up on Deeside, 15 minutes from Aboyne, Alford, Banchory and the Cairngorms, our 6 bed cottage is the ideal location to explore everything this fabulous part of Scotland has to offer. Overlooking the foothills of the magnificent Cairngorms and Royal Deeside, Bankhead Holiday Cottage is a fully equipped converted steading (or barn), providing a peaceful country retreat for families, couples and groups of up to six. 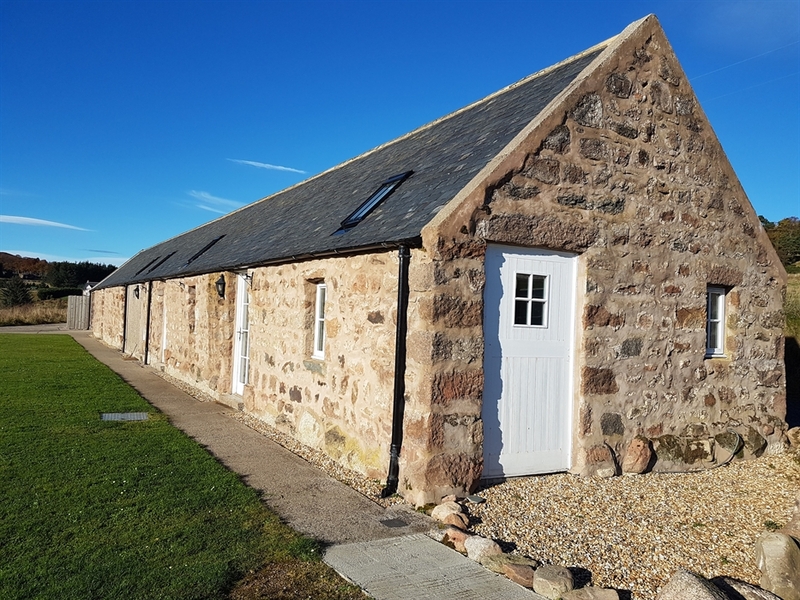 Bankhead Steading has easy access to lots of things to do and places to see; hillwalking, fishing, skiing, snowboarding, castles, distilleries, nature and highland games. All on our doorstep. Please visit our website for more ideas for what this fantastic area has to offer and for our online booking calendar.